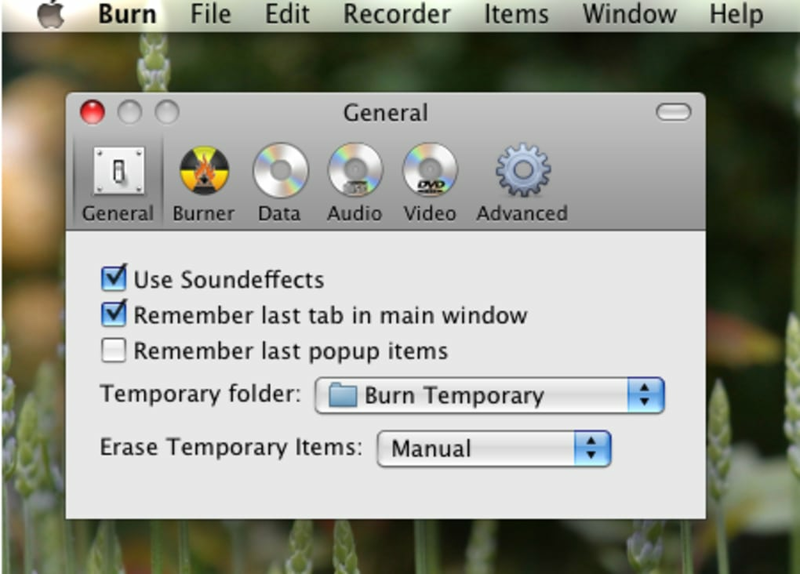 When I first got my Mac, Burn was one of the first applications I installed. I don't need lots of fuss and bloated burning applications when I want to burn a disc - I just want something that's going to do the job quickly. If you're the same, then you'll love Burn. 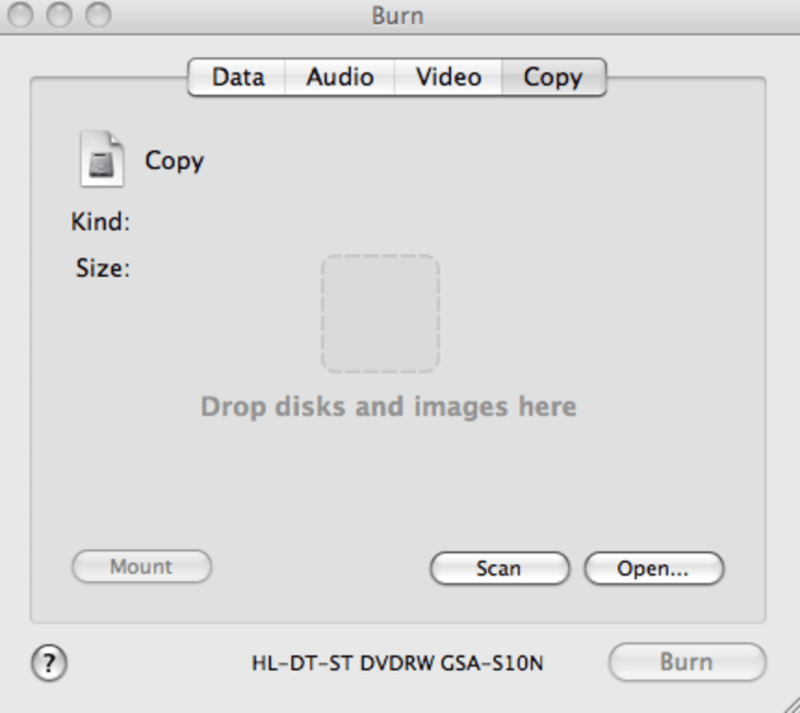 Burn is a super lightweight and simple application to burn audio, video and data disks and disk images and copies. Burn handles all major formats including HPS+, UDF, Joliet, DVD Video, VCD, SVCD, Divx, Cue/Bin and Toc. 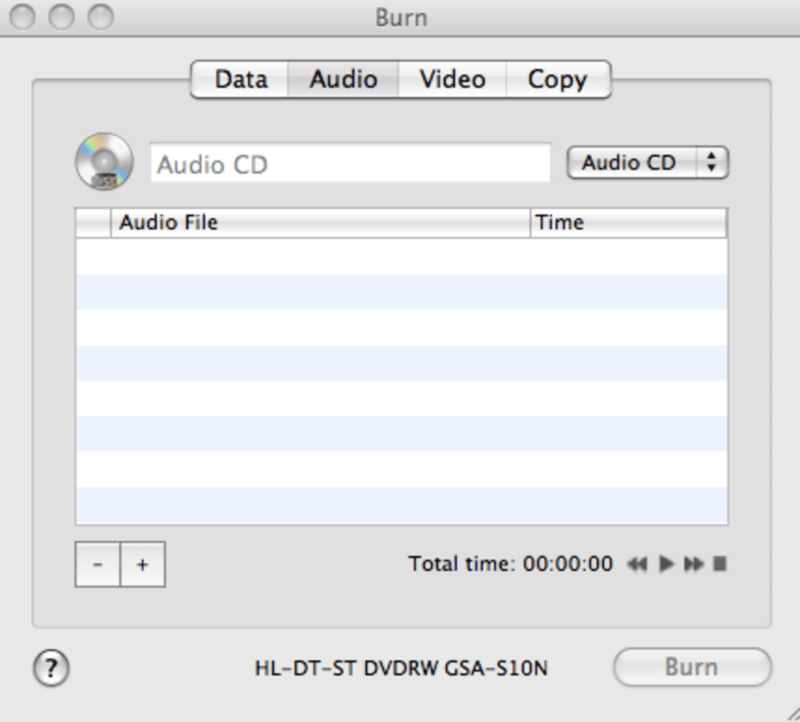 Burn handles everything from burning Audio CDs and MP3 disks to video disks such as VCD, SVCD, DVD and DivX disks. Burn also allows you to burn three kinds of images: normal disk images, cue/bin images and TOC images. In addition, you can perform a simple copy of a data disk. Be careful when burning DivX disks though that you've selected the option "Create a fully compatible DVD Disk" and obviously select the Video tab. I failed to do this and couldn't understand why my DivX films would not play back on my DVD player. 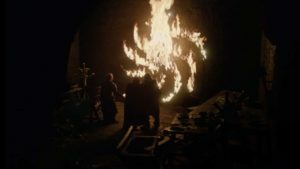 Simple, no fuss and brilliant at what it does, Burn should come as standard with Mac OS. 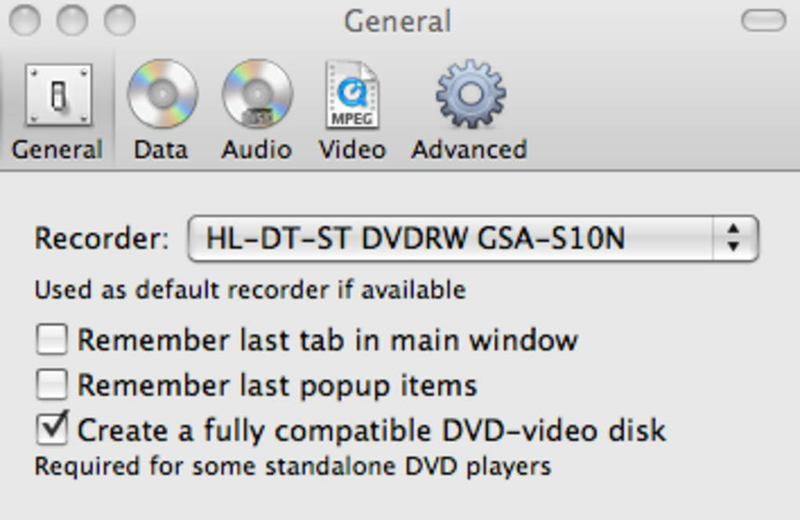 Fixes a problem with authoring DVD-Video discs. Added support for a joliet long filename hack (103 characters). (thanks to mkisofs). Fixed a problem with 'Apple Intermediate Codec' video files. Fixed some aspect ratio problems. 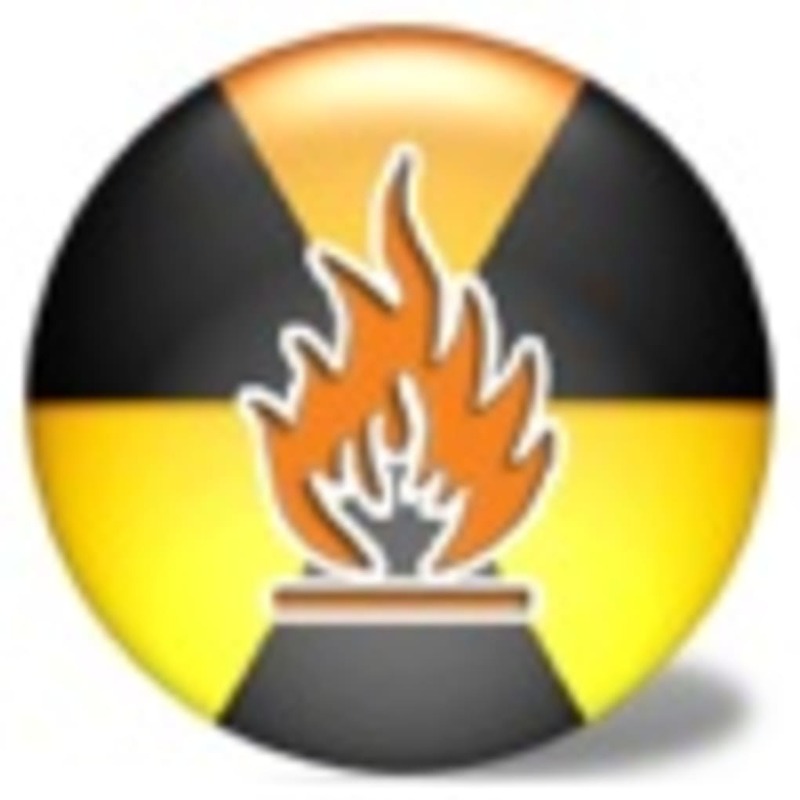 Creates an .isoInfo file to make Audio-CD iso files reproducible in Burn. Fixes copying Audio-CD discs (would crash). Fixed French spelling error (thanks to: Alexandre Leroux). Fixed problem with mono audio files (fixes the chipmunk problem :-). Fixed NTSC VCD size (used for calculating bars). 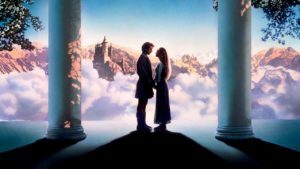 Fixed DV conversion to NTSC DVD or SVCD. Updated convertion engine, new ffmpeg binaries (thanks to the FFmpeg developers). 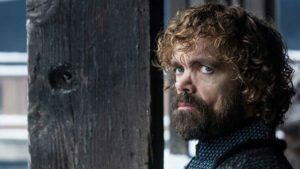 Fixed some sync issues with mp4, m4v and mov files. Ac3 sound of avi files is used when converting to DVD mpg. 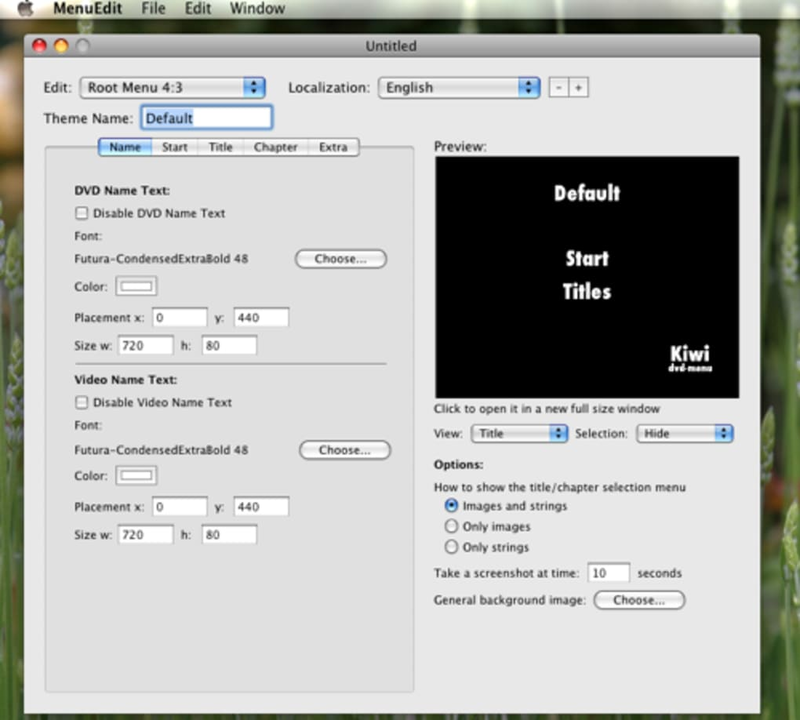 Added support for QuickTime chapters. Fixes mount / eject setting (after burning) (Thanks to: Brian D. Wells.). Other bug fixes. Doesn't work on Montain Lion. 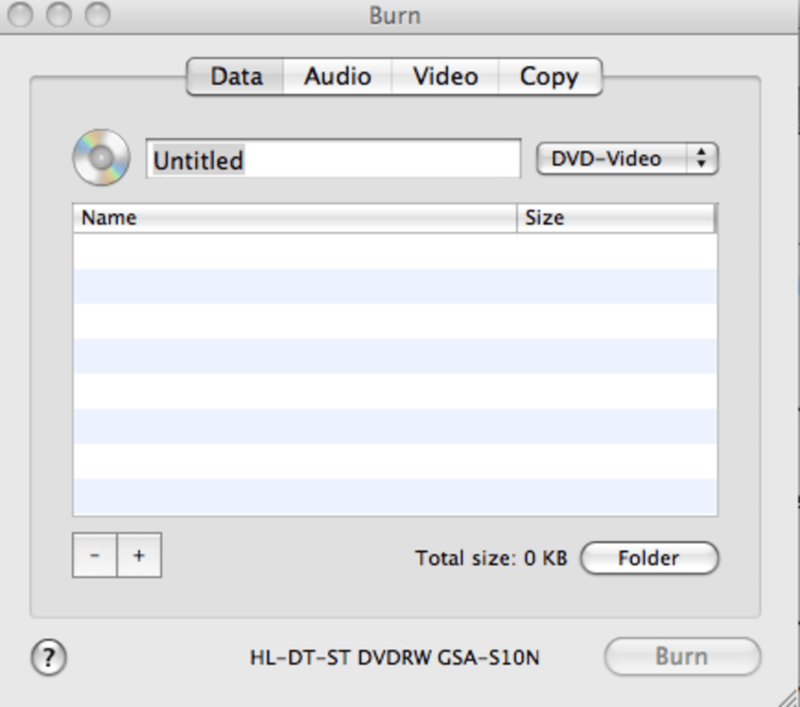 Used to work flawlessly under Lion, but on Mountain Lion it crashes whenever you try to burn a video dvd file. Lost a few dvd medias to realize it. decent burning, worst track-arranging interface ever. 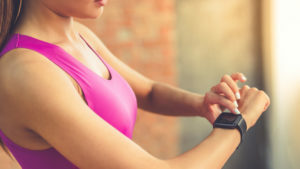 I downloaded the program about an hour ago and found this simple shortcoming (see below) so stupid, I decided to take the time to write this review. This program is probably good for copying a cd, where the track list is already set up. seems to do fine at the actual cd burning part.